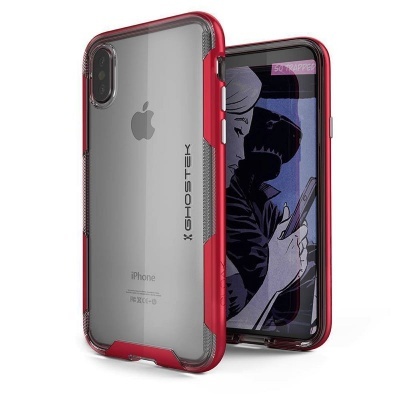 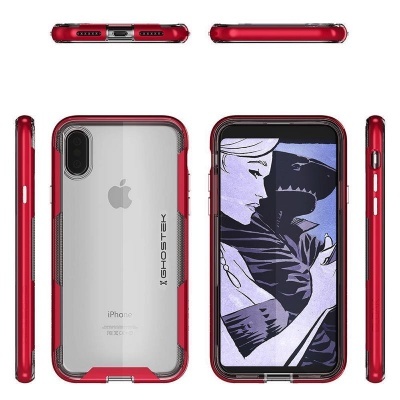 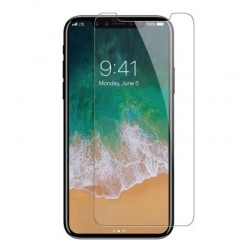 Dual layer and state of the art case specially crafted for iPhone X. Impact resistant and shock proof case comes with slim Thermoplastic body skin. Polycarbonate (PC) Bumper provides shock barrier.